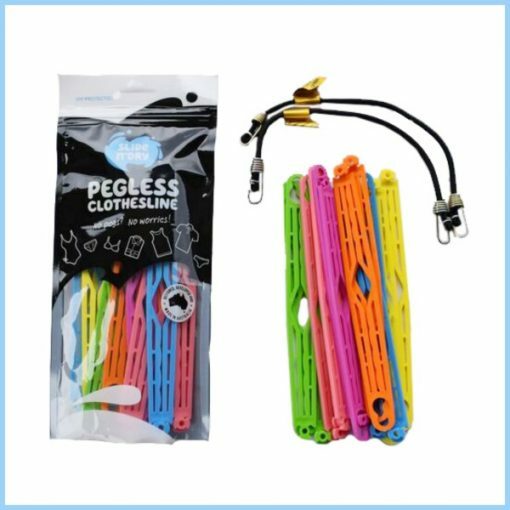 Now hanging your washing is fast and easy. 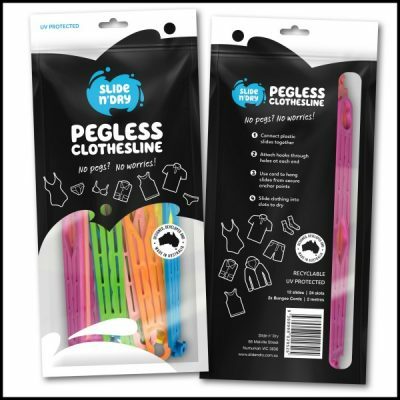 No more fiddling with pegs! 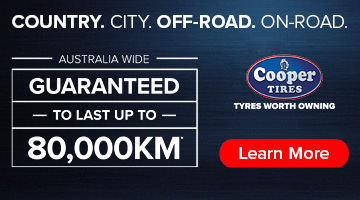 Easy on, easy off. 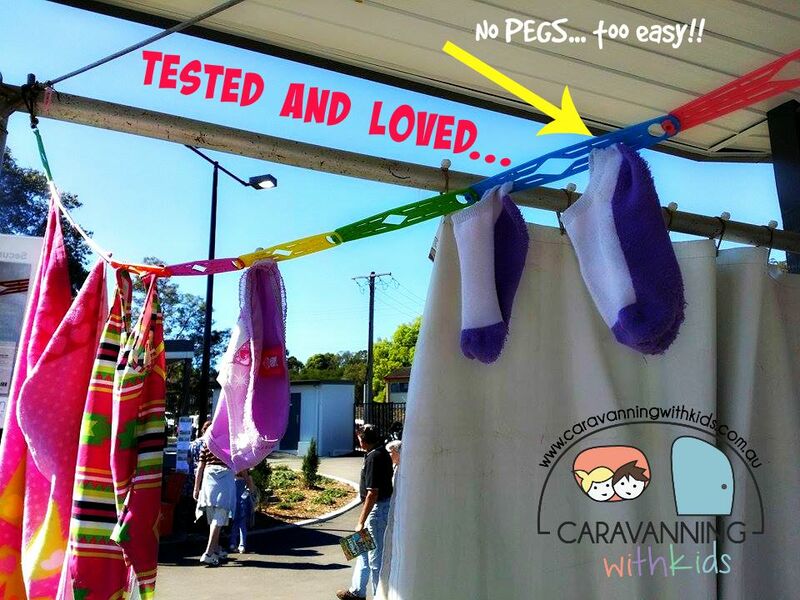 Simply slide your washing into the slots to dry. 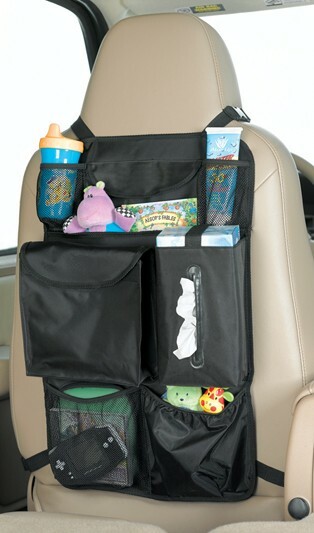 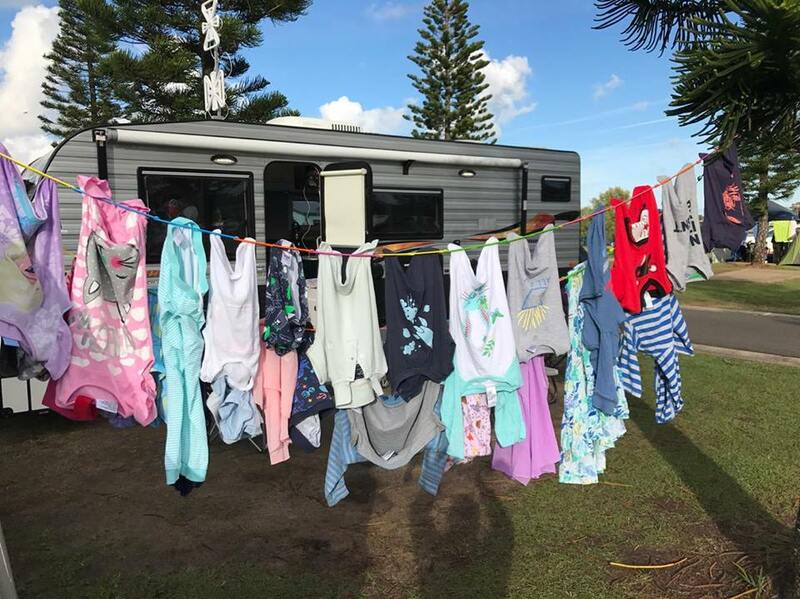 Ideal for drying all your family laundry – babies and children’s clothing, cloth nappies, jeans and towels. 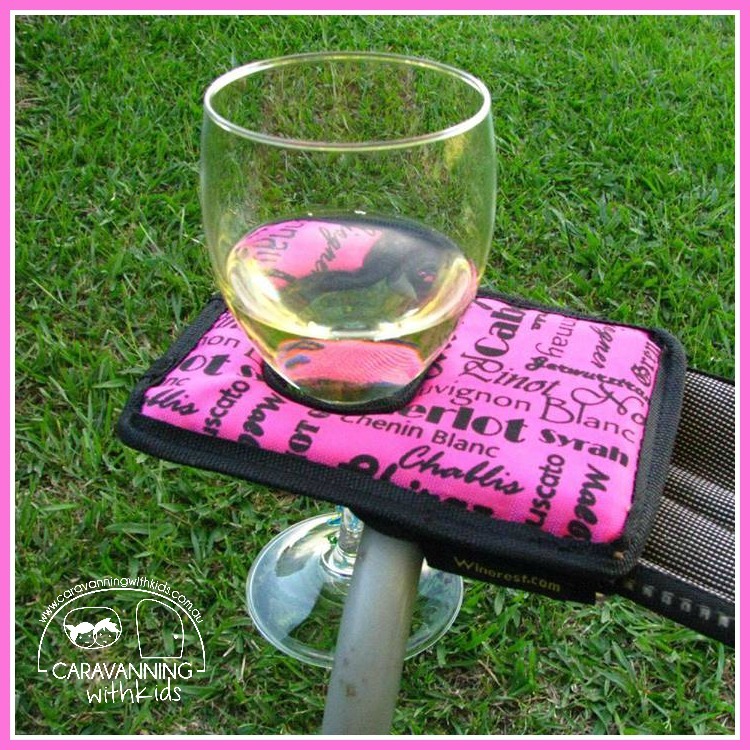 Perfect for indoors and outdoors, at home, camping or travelling. 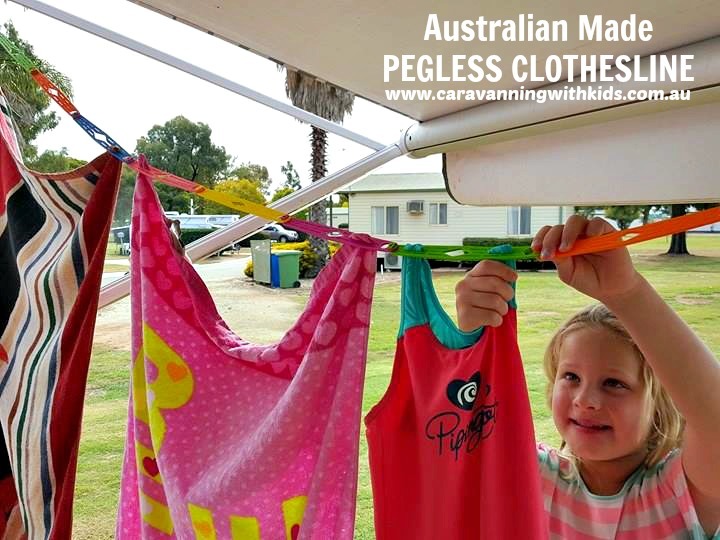 We love our Pegless Clothesline, we use it at home and when we travel.